4th BCPC Diseases Review 2018 - BCPC British Crop Production Council : BCPC British Crop Production Council . 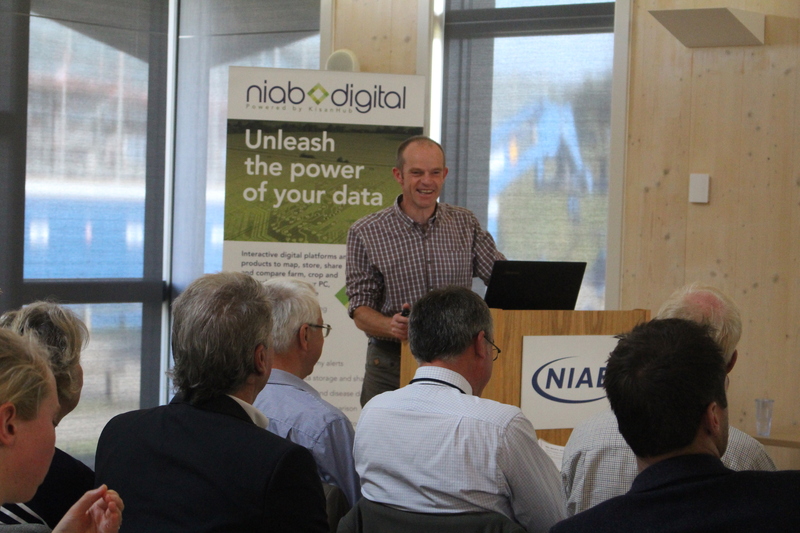 The 2018 Diseases Review took place at NIAB Park Farm, Sophi Taylor Building, Histon, Cambridge on Friday 12 October. 10.40 – Disease challenges control in high value crops: the manufacturer’s view point. 11.10 –The challenges of disease control in high value crops. An advisor’s view.